There are a lot of art products out there for drawing and painting and sometimes it may seem overwhelming and it doesn’t hurt to receive a little insight of some of the products out there. 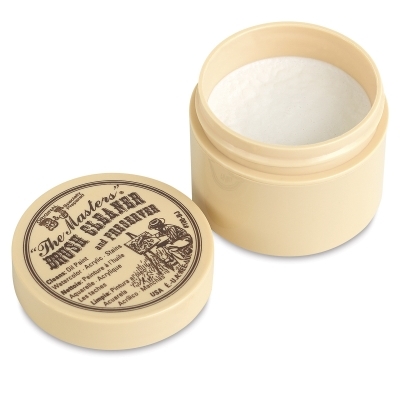 The products on this page am currently using or have used them in the past and some are my all time favorite and you might see one or two that are no longer made and I have found a replacement. I usually purchase my art products online because the nearest art store to me is a bit far, I will also let you know where I purchase some of my supplies. 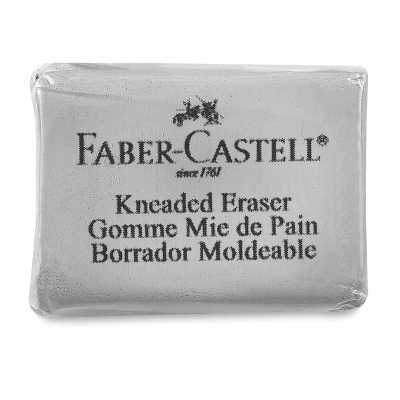 Koh-I_Noor is my attempt to substitute the Pentalic woodless pencil. I will tell you that these are not their equal; they feel a bit chalky, they have a bit of a charcoal texture, the line flow is not as smooth as the Pentalic pencil. But now I am back with Pentalic. I’ve been wanting to try Caran d’Ache Grafstone Woodless Graphite Pencils once, I try them I will update. 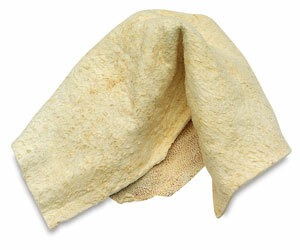 Tortillons or blending stick, are some of the names used. You can also make your own, not so fancy one just by using a sheet of paper towel and wrapping it around a sharpened pencil or by making one using one of the many tutorials online. Other items are: Artist Chamois which works nicely, the more you use it the better it works and let’s not forget the good old Cotton Swab which gives excellent results and you just toss and grab another when needed. I am pretty simple and practical and I use the methods that produce the best results when I am drawing. 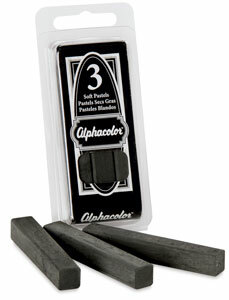 Alphacolor Soft Pastels that is amazingly better than charcoal sticks; they are smooth yet have the charcoal texture and shading properties, they are easy to blend onto the paper without leaving hash marks and allows for the creation of great Chiaroscuro pieces. For many years I painted with only acrylic paints and Liquitex or Grumbacher was the brands I reached for the most, especially in my college days it was always very cost effective and the quality is pretty good and I love Liquitex painting mediums, varnishes and gesso. Later on I started painting with water based oils, I like the fact that the paint takes several days to dry so that you could work on your painting in stages and also allowing for mixing colors on the canvas and then the perk of it all is that it washes off with water. Sometimes the paint might not come off completely with water but you can always use The Masters Brush Cleaner and Preserver, 1 oz. Jar on your brushes and that does the trick. Charvin paints that I purchased online at Jerry’s Artarama have been my favorite paint that is cost efficient with a nice quality; buttery easy to paint with. I’ve used Daller-Rowney Georgian oil paints and Winsor Newton oil, not high end paints but the quality of the paint is decent. The Masters Brush Cleaner and Preserver, 1 oz. Jar can’t fix or Brush Shaper by Mona Lisa (same people that make the Pink Soap) if the brush is really frayed. They are on the top of my list but they tend to be a little pricey, I usually wait for Jerry’s brush sales to stock up. Filber 6, 8 are the two that I use the most.My all time favorite of all brushes is a boar bristle brush, this Winsor & Newton bright 10 has seen better days, but I love this brush, I’ve had it since my college days and it’s still one of those brushes that I always reach for. do absorb a lot, so they kind of get gummy, a lot of rising in turp. is in order. Clove Oil – used and I love the consistency that it gives the paint but my only con is that the scent is very strong, it smells wonderful but it can be overpowering. The Masters Brush Cleaner and Preserver, 1 oz. Jar , I love this stuff and I also love their hand soap. Master’s works but you have to swirl it for a bit and it dissolves very quickly. The Masters Brush Cleaner and Preserver, 1 oz. Jar and let it dry. I have the Pink Soap by Mona Lisa but not my favorite it really doesn’t work that well for me. 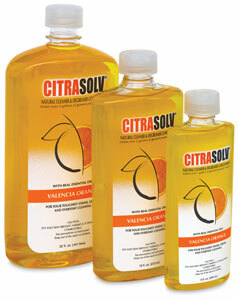 Citra Solv Natural Citrus Cleaner, Pint (16 oz) diluted with water in a plastic disposable cup and it bottomed out the cup, no damage to the brush since it was natural bristle.